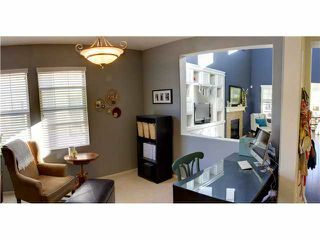 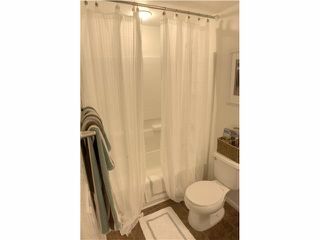 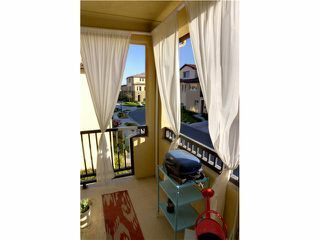 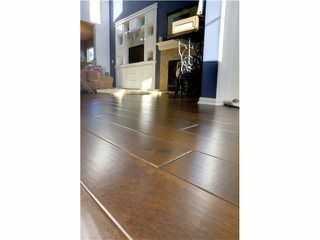 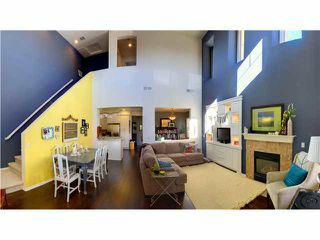 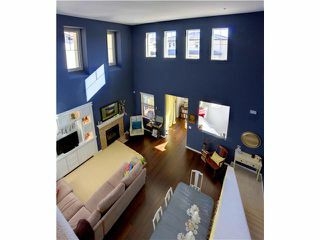 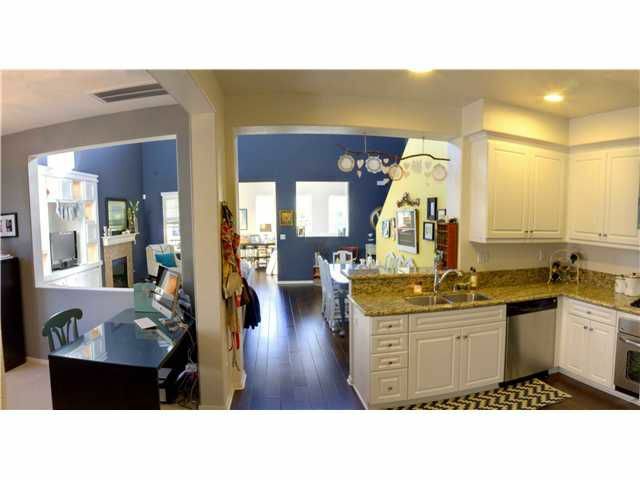 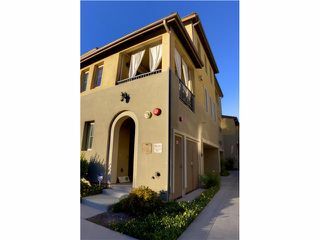 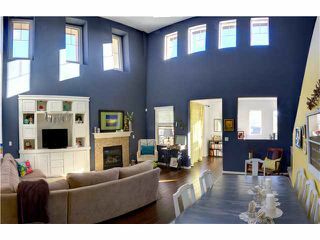 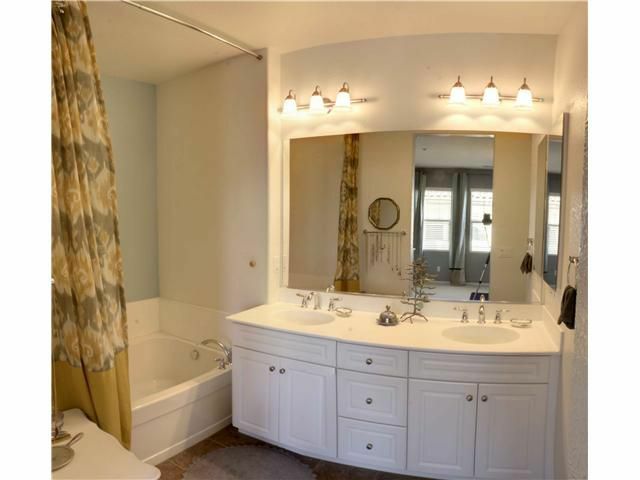 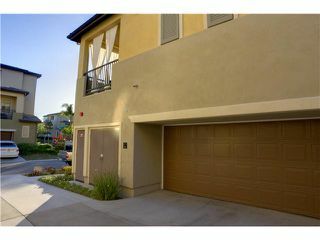 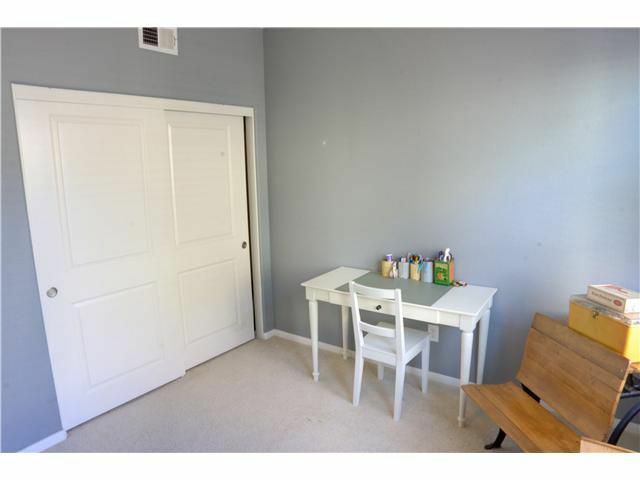 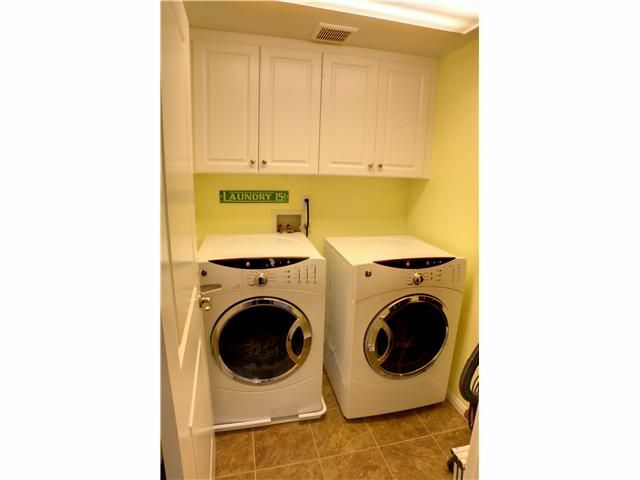 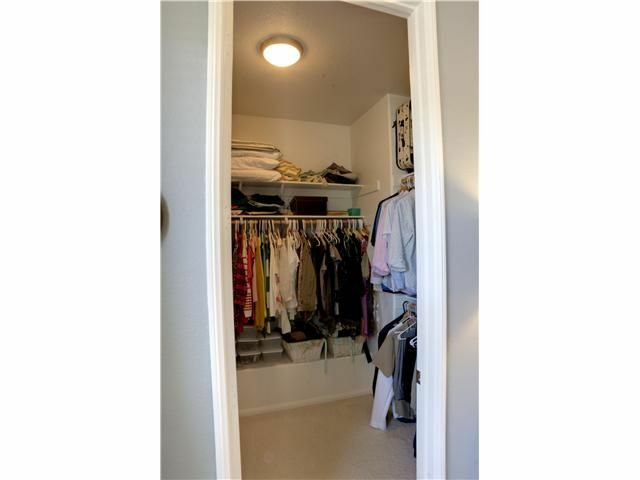 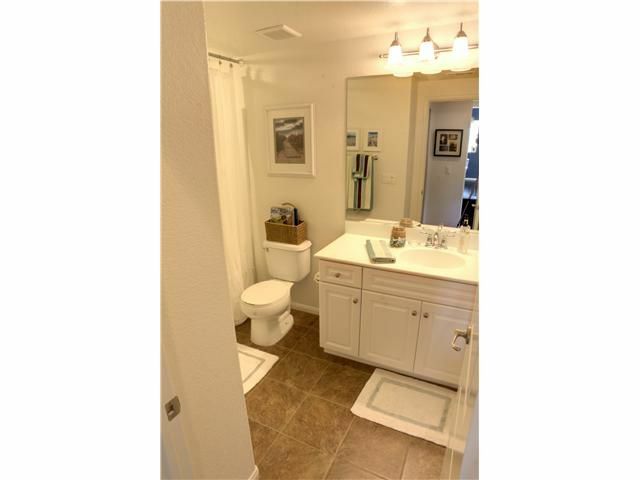 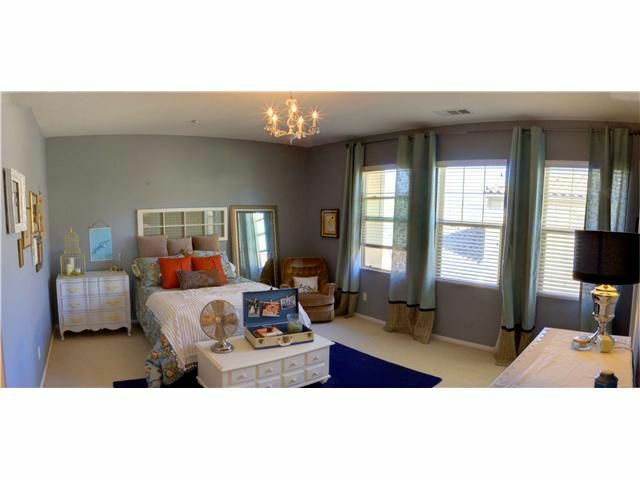 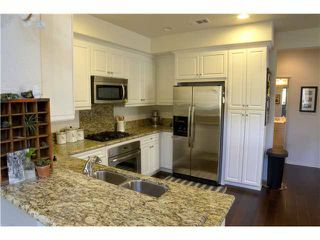 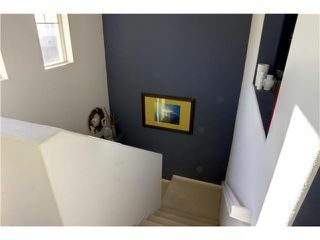 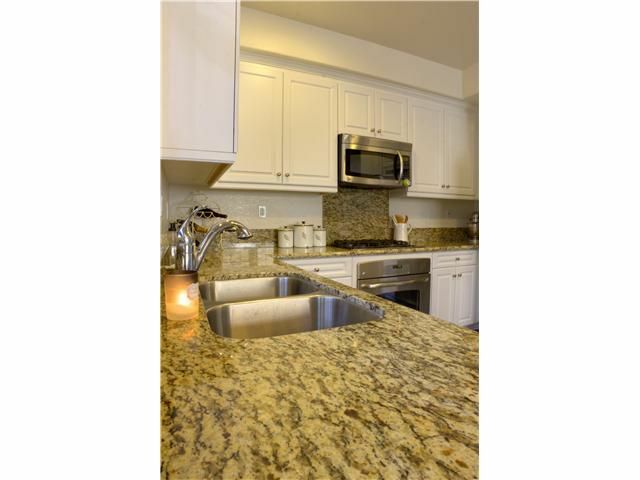 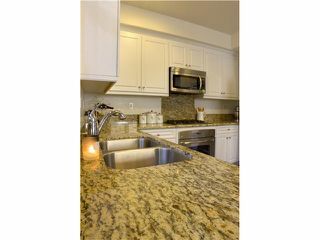 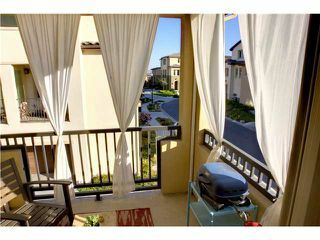 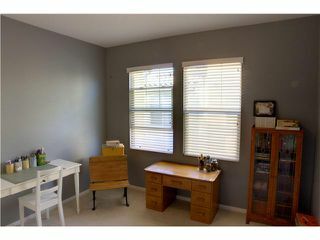 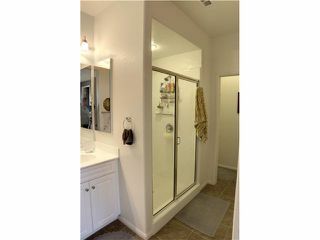 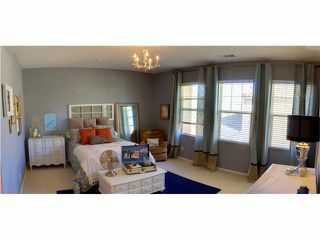 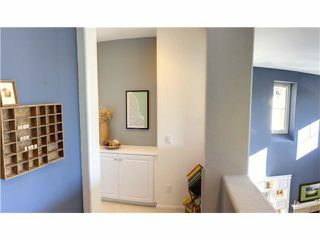 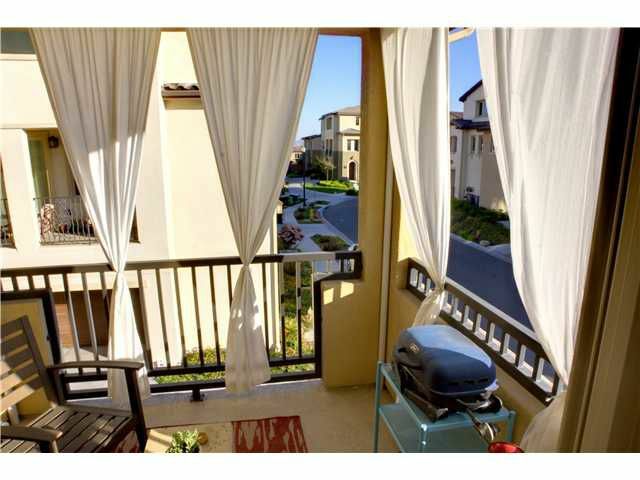 Gorgeous townhouse w/ beautiful vaulted ceilings letting natural light bellow in! 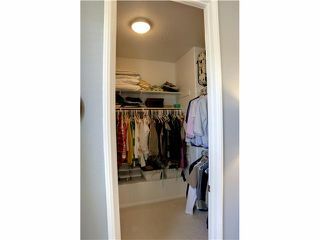 Wood floors, granite counters, stainless steel appliances, recessed lighting, custom entertainment build-in, custom paint, dual garage, security system, wonderful balcony for meals or bbq, laundry room, extra office could be converted into 3rd bedroom, nice breezes, master bathroom shower and separate large tub, huge master walk-in closet. Special touches not found elsewhere that you'll want to see!